The NBS Middle Schoolers spent 3 days last week in Washington, DC and Baltimore, experiencing many sites and sights that complemented their studies this year. 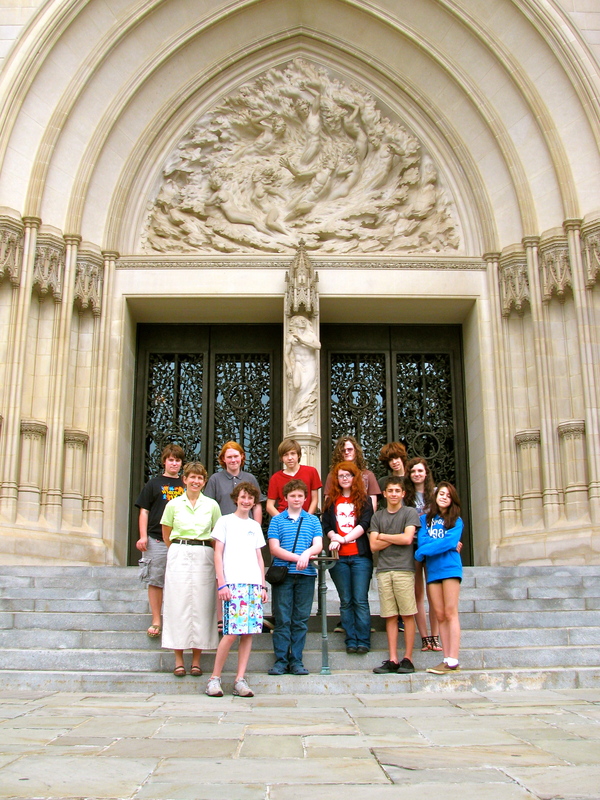 They began Wednesday with a tour and organ demonstration at the National Cathedral. Getting to hear Bach on an organ that size was a highlight! Then they got some free time at the zoo and treated themselves to a Japanese dinner. 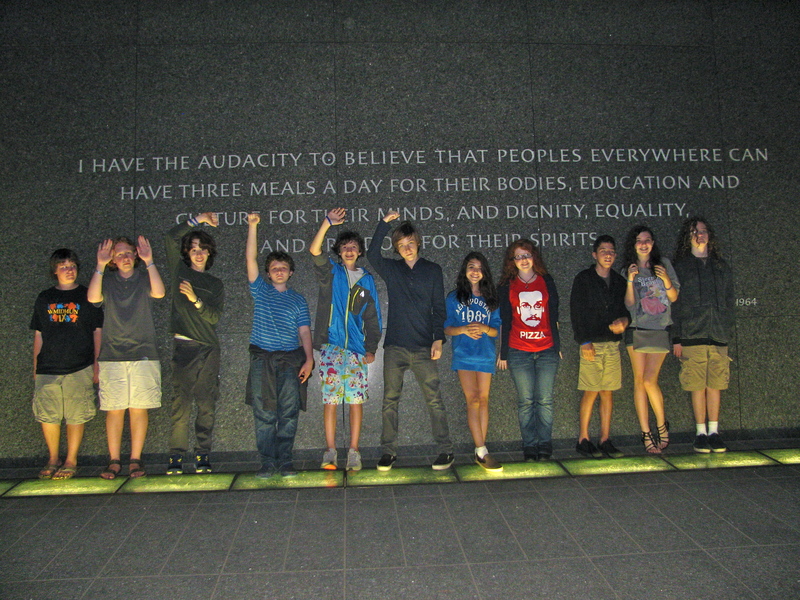 They ended Wednesday evening with a walking tour of several monuments and memorials, ending at the new Martin Luther King Memorial, where they were delighted to find the exact quotation they had used in their winter service project, “Share Packages” for people in need. Thursday morning brought the students to the Walters Museum in Baltimore, where they saw a collection of samurai armor and other artifacts, including tsubas and netsukes. 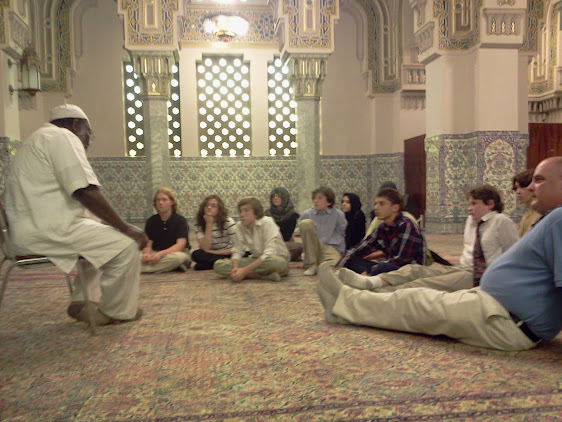 They then traveled back to DC for a visit to the DC Islamic Center. From there, the group had a little time at the National Gallery of Art to see some of the works they had studied in class in the fall–Raphael, Botticelli, Titian, and the one Leonardo in America. 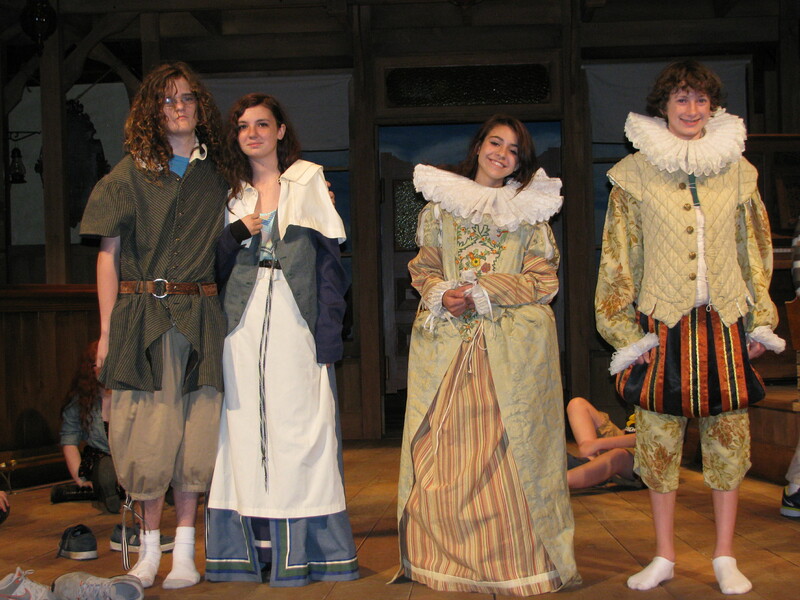 After dinner at the Old Post Office Pavilion, they got to see “The Taming of the Shrew” at the Folger Theater. The trip ended with one last trip to the National Mall to see what students could squeeze in before our drive home. 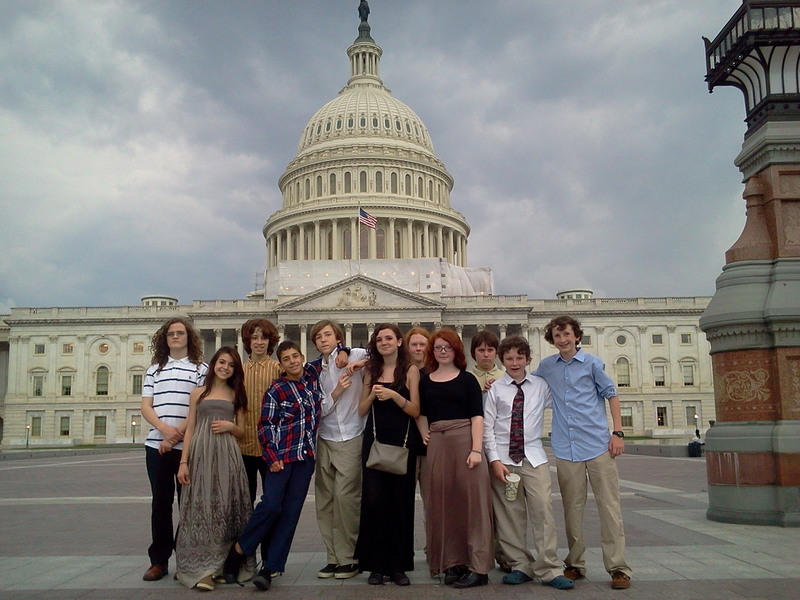 It was a wonderful trip to DC, full of new experiences and good memories for all.